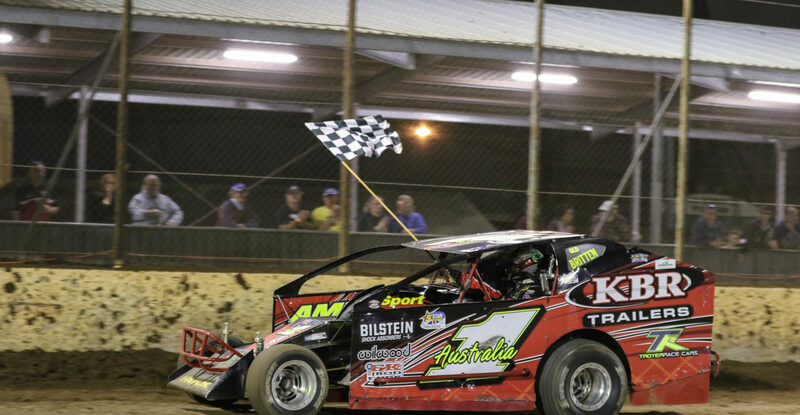 www.kingaroyspeedway.com.au has been officially launched. The new site was majorly overdue, but the club is very excited about the finished product. Everyone can now check it out and drivers now have the ability to nominate for the Kings Royal using the new online nomination portal. Nominations close on Sunday 13th January and all drivers that had previously nominated have been transferred over to the new system and already appear in the online ‘entries list’. It is expected that these lists will quickly grow during the weeks ahead where massive fields of cars will be nominating for the 2019 IBRP Kings Royal. The club would like to thank Joel Berkley from Down Under Graphics for all his help along with Ryan Harris for their work making this project a reality. We’d also like to thank Tony Scriven from Art of Speed whose photography is exclusively featured on the new website. Although ‘southburnettspeedway.com’ is still active, this old site will be decommissioned over the months ahead, and everyone is urged to update their bookmarks and favourites to the new URL now. If you have any feedback or ideas about the new site, please send through your suggestions and thoughts, as we’d love to hear them. 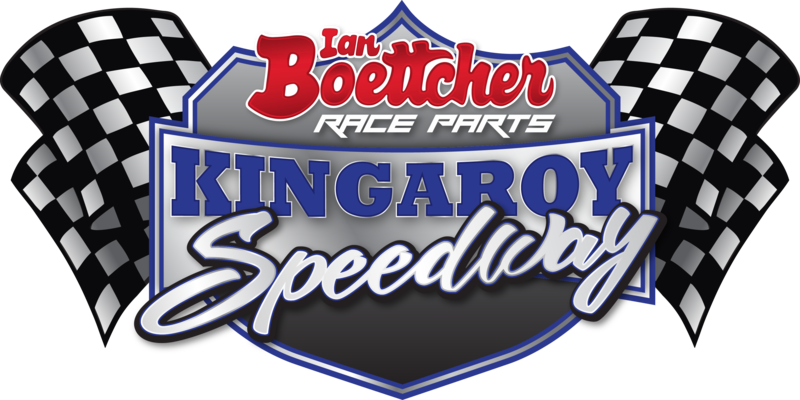 This Ian Botcher Race Parts Kingaroy Speedway club is Breaking Records on and off the Track. Going from strength to strength. With this new web site. Keeping all interested parties up to speed on the Best Club in Queensland.